Comments: This is an excellent spring flowering tree but seems to do best in the Upper South. Trees are short-lived in the Coastal South. 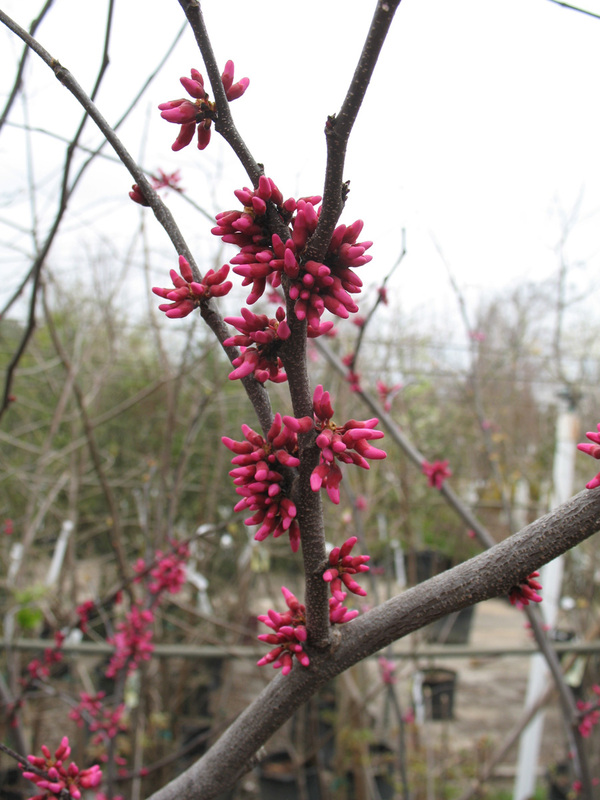 Redbuds cannot tolerate heavy, clay soils. They perform best in a sandy loam soil with good drainage, but can take full sunlight to partial shade. They do well as understory species to pines. This cultivar has unusually attractive flowers.